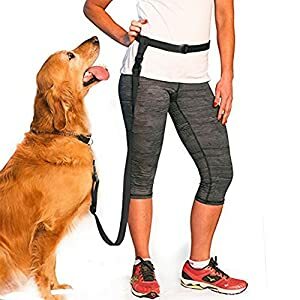 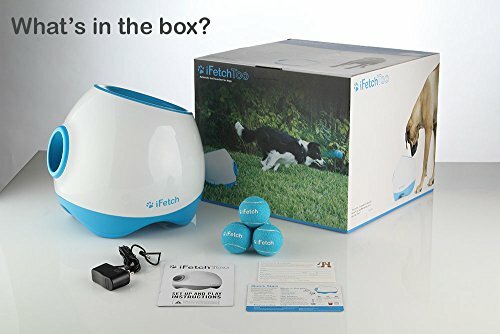 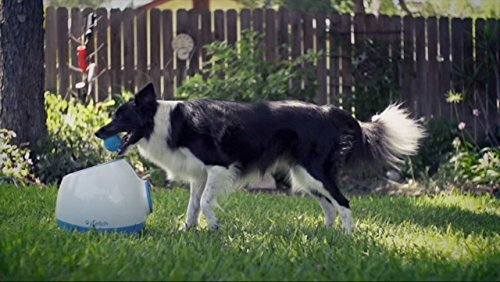 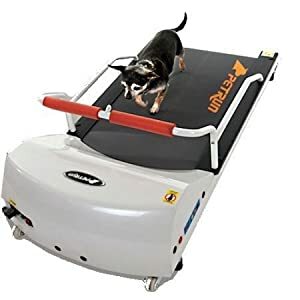 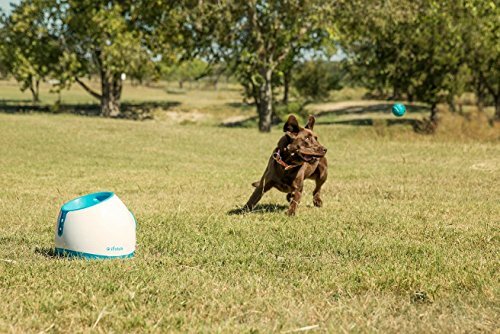 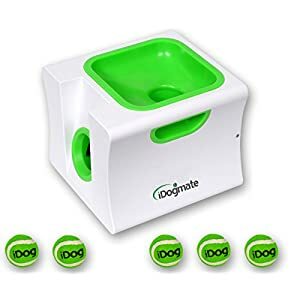 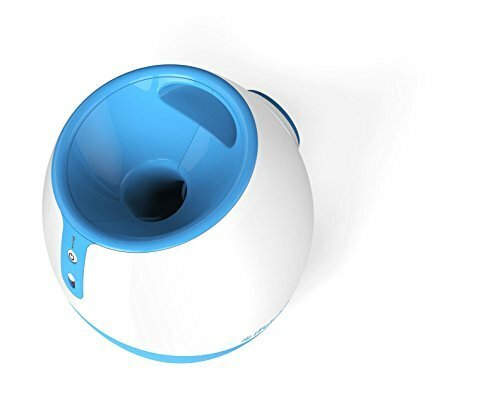 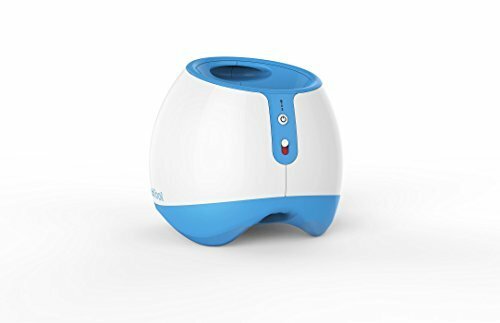 iFetch Too is the unique and leading automatic tennis ball launcher for larger dogs. 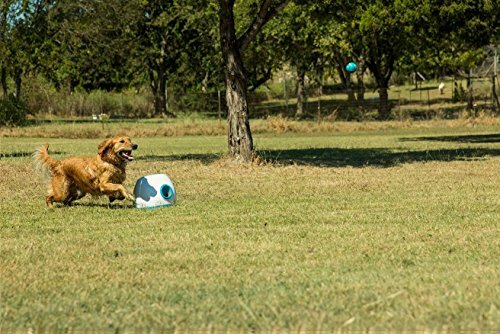 iFetch Too can be utilized inside or out of doors and has three ball launching distances (10, 25 and 40 feet). 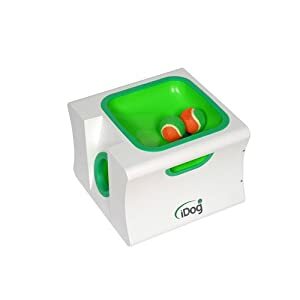 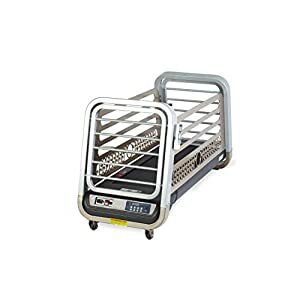 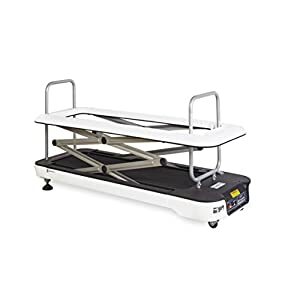 Can also be plugged into the mains or Can also be charged the usage of its built in lithium battery. 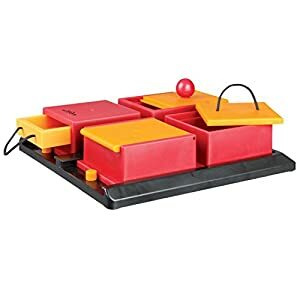 A safety switch is used to make use of the 40 feet launch distance which avoids any accidents in the house. 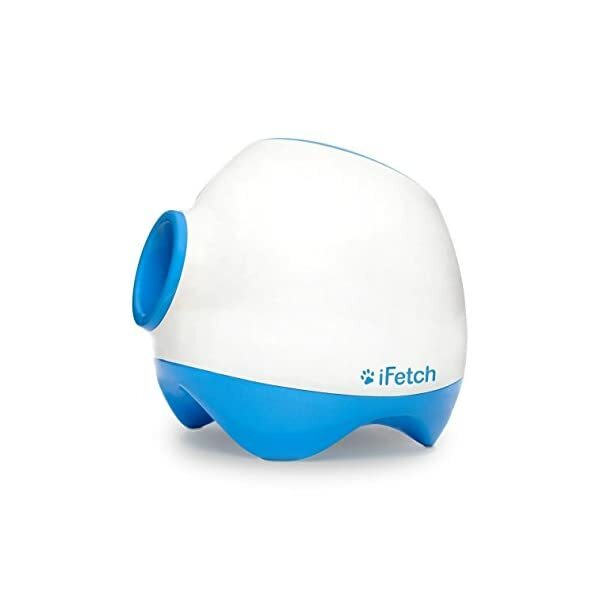 iFetch Too has had a few years of analysis and development. 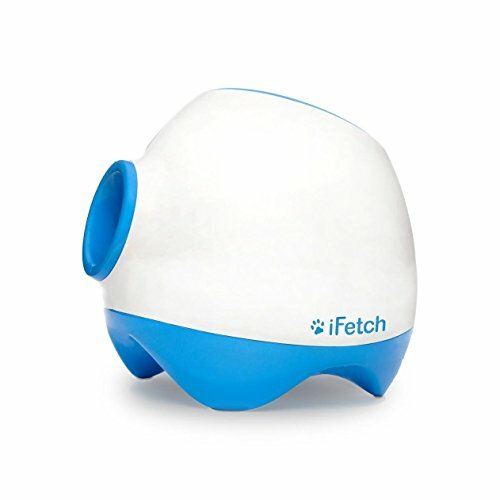 iFetch Too comes with a 2pin plug and UK adapter. 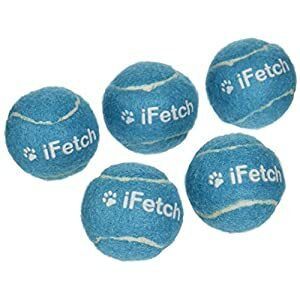 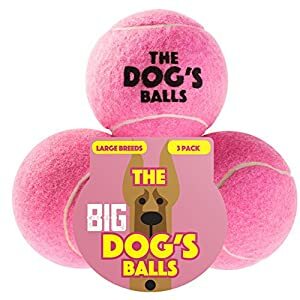 iFetch Too also comes with 3 balls. 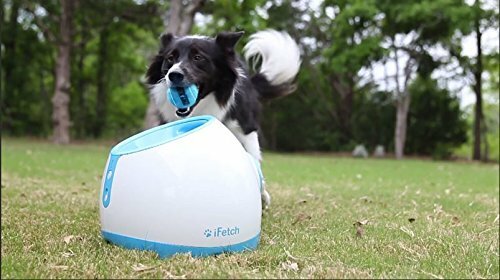 Never leave your dog to play with iFetch un attended. 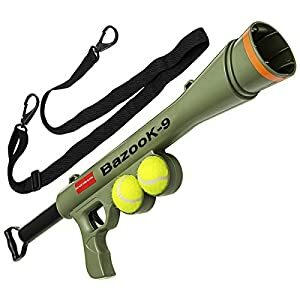 Risk of choking.